‘Whole Person Formation of US Hispanic Post-traditional Seminarians in the Wesleyan Holiness Tradition’ (NTC). 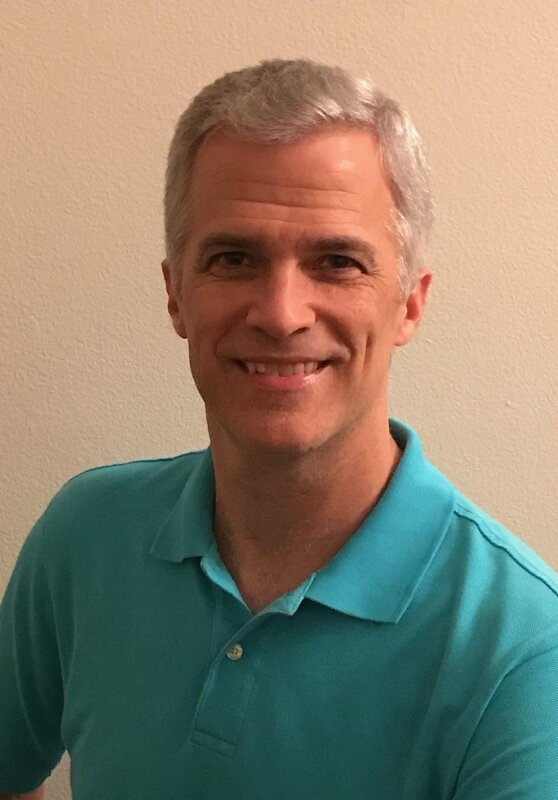 Steve serves as Associate Vice President for the Florida Dunnam campus of Asbury Theological Seminary, teaches in the area of Spiritual Formation and serves as Co-Director of Mentored Ministry. He is especially interested in how student formation is best pursued among diverse students studying from a distance. Prior to joining the Seminary team, Steve and his wife Karoline ministered for seventeen years as missionaries with the Methodist Church of Costa Rica. Steve worked primarily with the Methodist Seminary as a professor, administrator, and during the last eight years of his tenure as President of the Seminary. Steve is committed to promoting spiritual transformation and renewal in the life of individuals and the local church. He believes that leadership development is a key element to achieving both of these goals. He enjoys time with his family, Kayaking, biking, Orlando theme parks and connecting other people to God’s Global Mission. One of the ways that God has allowed him to do this has been by regularly returning to Costa Rica with Asbury faculty, students and guests. He can be reached at steve.gober@asburyseminary.edu. “Whole Person Formation for Post-traditional Students.” June 2018, NTC PhD Seminar.